As if it's not bad enough that Darby had to leave NYC and her BF to move to Florida, where her family's started running a hotel, now she has to help with the hotel's annual Valentine's Day Cupid's Ball. Things start looking up when local beach hottie Zach takes Darby surfing and shows her around. Beach life actually starts to grow on this fish out of water. Then -- surprise! A week before the ball, Darby's NYC ex decides to pay her a visit. Darby's knee-deep in guilt because she realizes she's fallen for Zach! 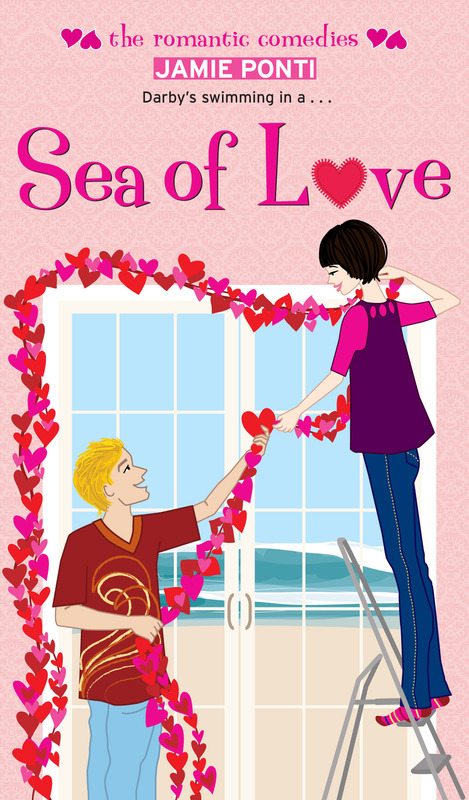 This Valentine's Day, is Darby ready to dive into a new relationship with the guy who's captured her heart?